1565 Trading Company is an apparel shop located in the Heritage Walk indoor shopping mall on St. George Street. 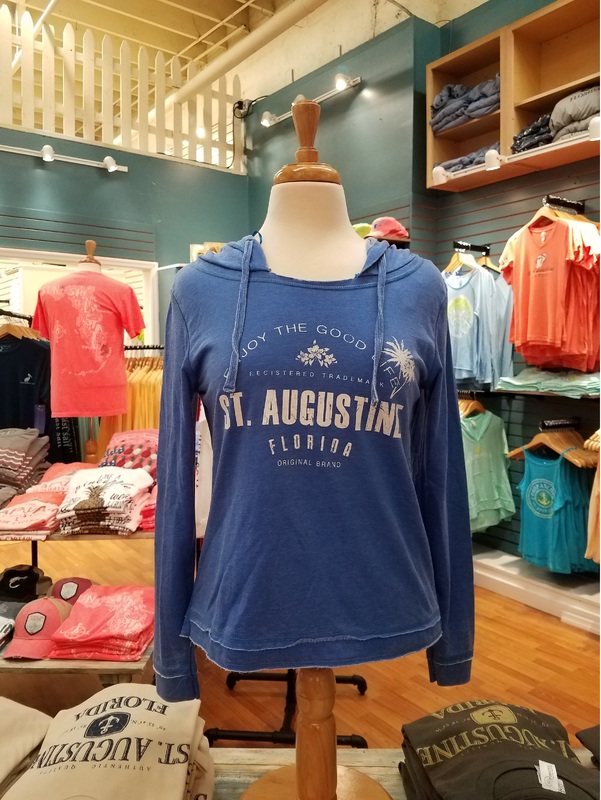 Lots of different clothing articles are available, including everything from short sleeve and tank top shirts for those sunny days or long sleeve shirts and hoodies for those breezy cool St. Augustine nights. The clothes are made of high quality fabrics and are soft and comfy. They carry infant, children, and adult sizes ranging from 6 months to 3X. 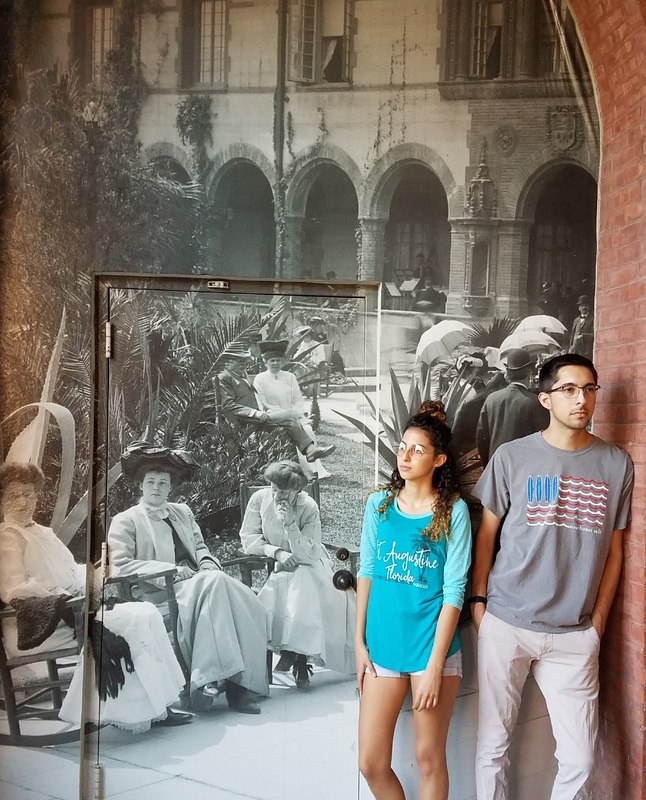 The children's section offers hats, dresses and shirts. Be the first to Review 1565 Trading Company!